- It is suitable for tapping of blind holes. For machine Tapping of Blind Holes. For machine Tapping of Through Holes. For machine Tapping of Through & Blind Holes. 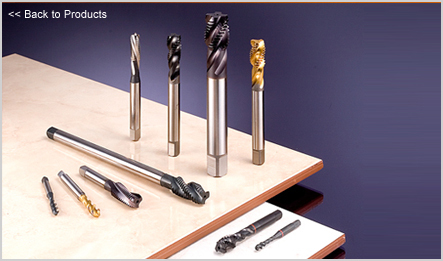 Longer Tool-life & Higher Precision than HSS Taps. YG-1 Unique designs enables tapping with lower spindle load & longer tool life.